As award winning Marshalls Register Contractors we are recommended by Marshalls to install their patios and driveways. 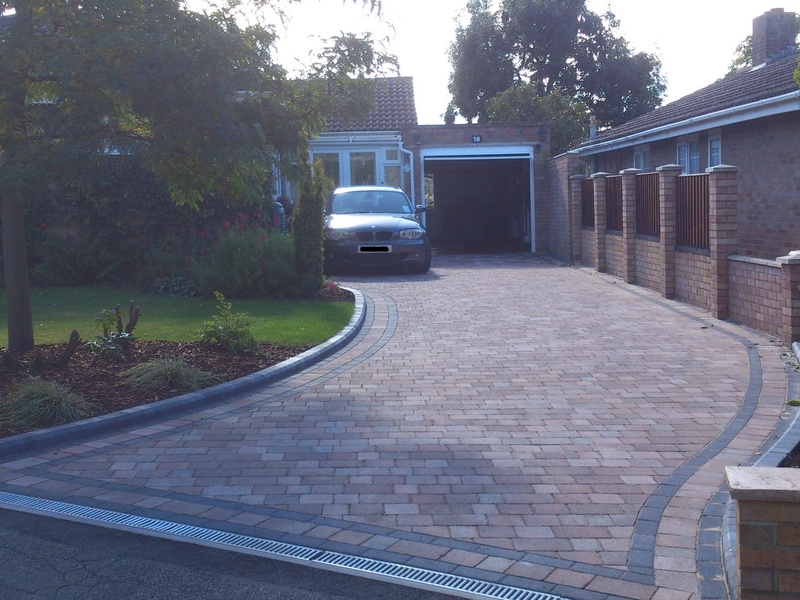 We supply the UK’s most comprehensive range of driveway and paving products from Marshalls to ensure you receive the driveway or patio of your dreams to suit your style and budget; all professionally installed to your full satisfaction. We also offer the Marshalls Hard Landscape Guarantee for complete peace of mind. As well as Marshalls products we also use a wide range of alternative quality paving products. 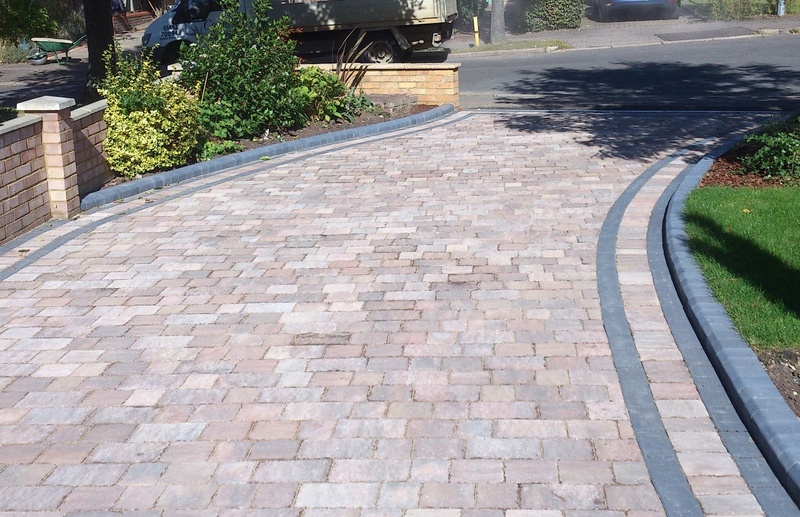 We are able to offer a wide range of paving materials and styles. We predominantly use Marshalls driveway products but also use Brett paving. There are colours and styles of block to suit all budgets. A fantastic innovation for those who wish to have a low maintenance gravel driveway which is also wheelchair, pushchair and wheelie bin friendly. The modular system that holds the gravel in place prevents spreading and sinkage of the gravel, meaning that the gravel looks great all the time. 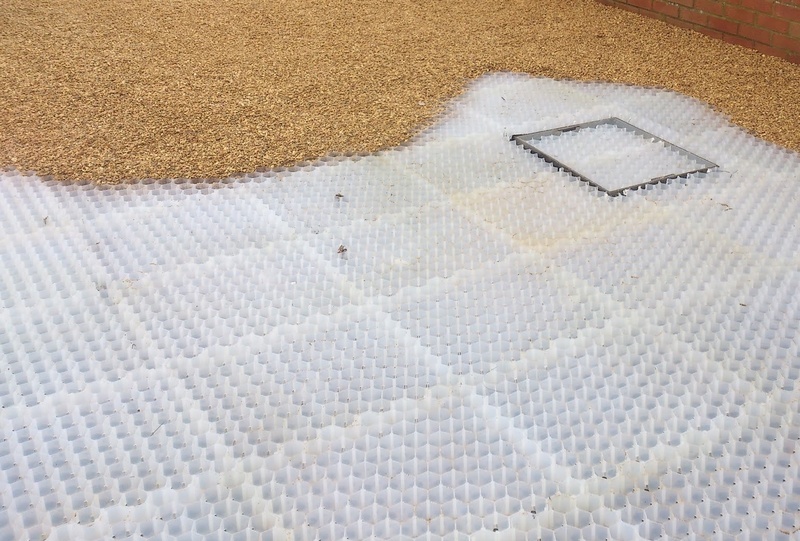 Even with a traditional compacted sub base, the system creates a sustainable and free draining, permeable paving layer which virtually eliminates surface water run-off. This substantially reduces demand on surface water drainage capacity. 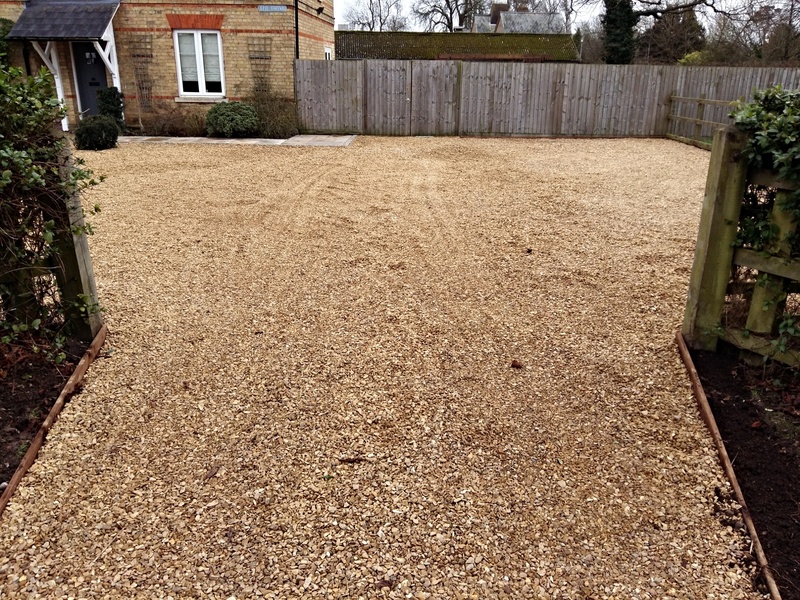 Whilst the traditional gravel driveway is not as maintenance free as the StableDRIVE, we can also offer traditional gravel driveways without the installation of the StableDRIVE product. The gravel can be supplied in a wide range of colours and sizes.